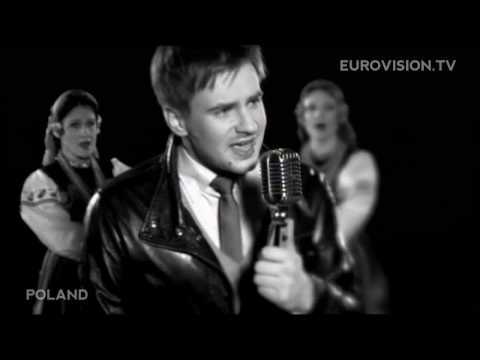 Marcin Mrozinski is a Polish singer and actor. He was born on September 26, 1985. Stan Borys is a Polish actor, singer, songwriter, and poet. He was born on September 3, 1941. Georgina Tarasuik is a Polish singer who was born on September 14, 1988. She already received her share of fame back when she was 11 years old. You are currently browsing the Polish Music weblog archives for August, 2010.